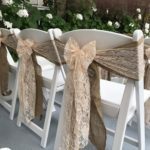 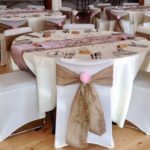 ‘Just Say Chairs’ is a North Devon based business, hiring out chair covers and sashes for weddings and other special occasions. 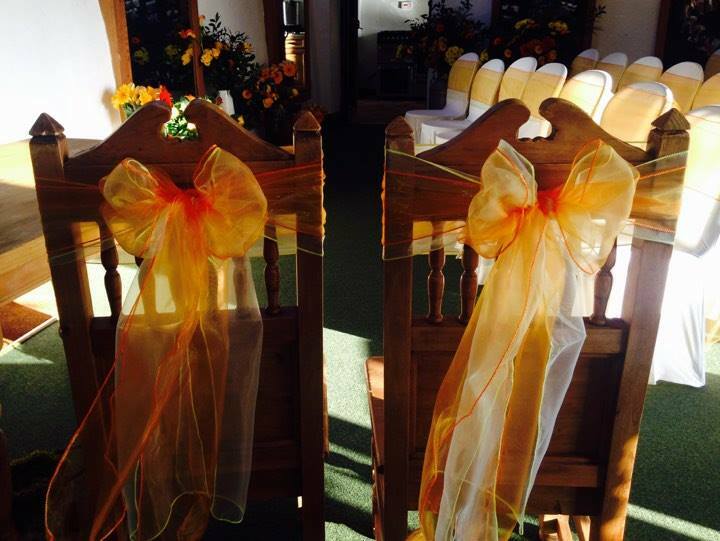 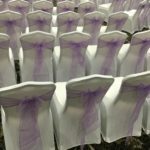 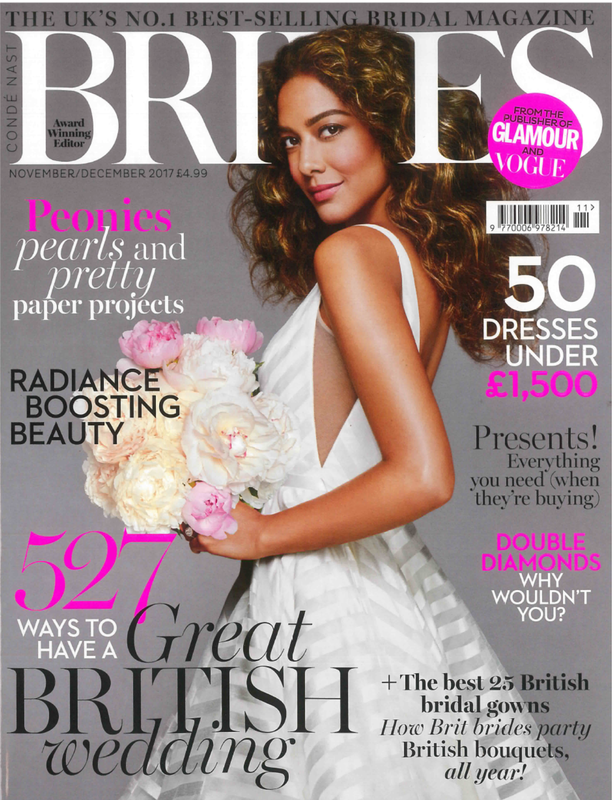 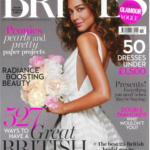 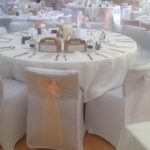 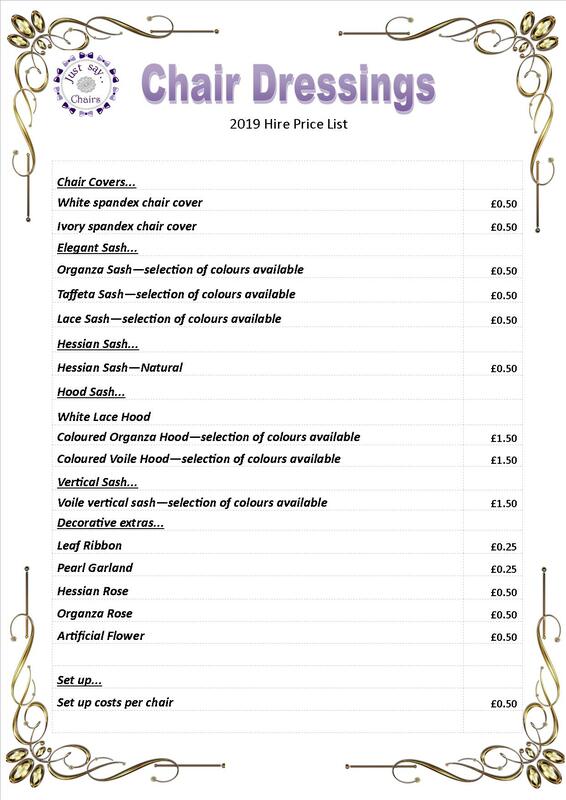 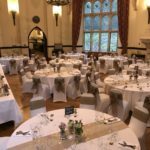 North Devon chair cover and sash hire suppliers. 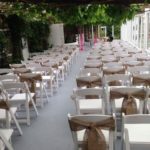 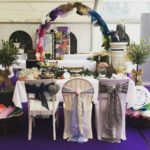 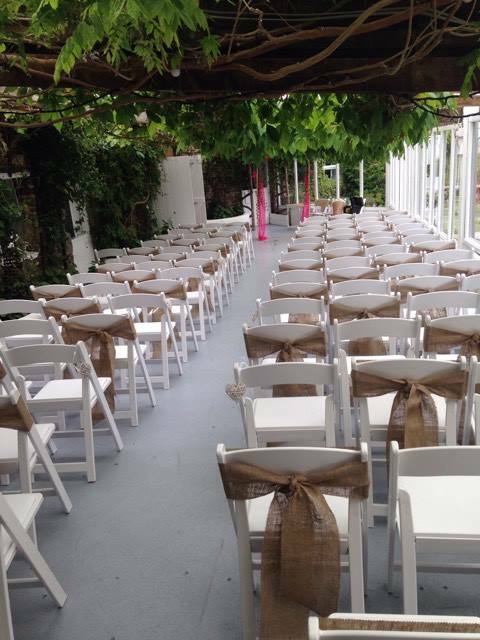 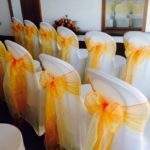 ‘Just Say Chairs’ is a partnership created between two friends, offering wedding and occasion chair cover and sash hire. 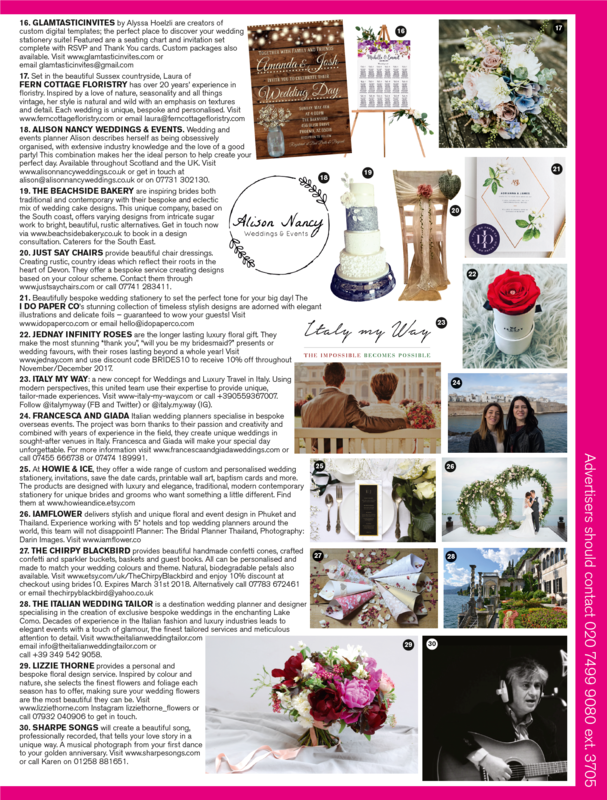 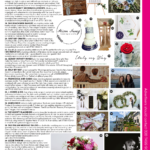 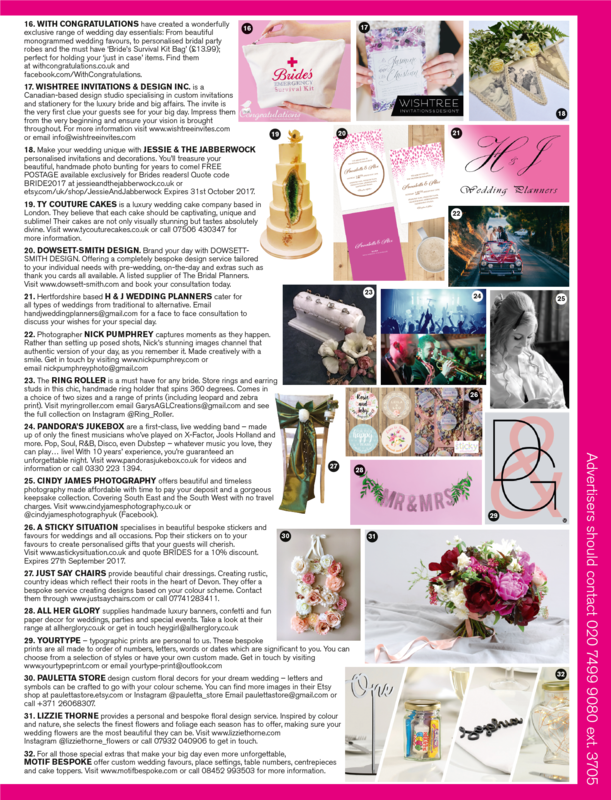 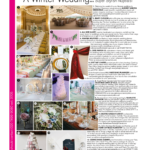 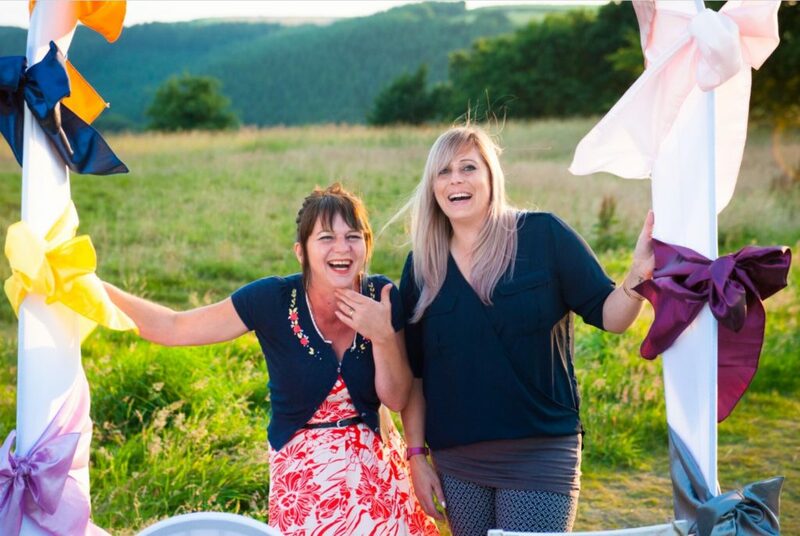 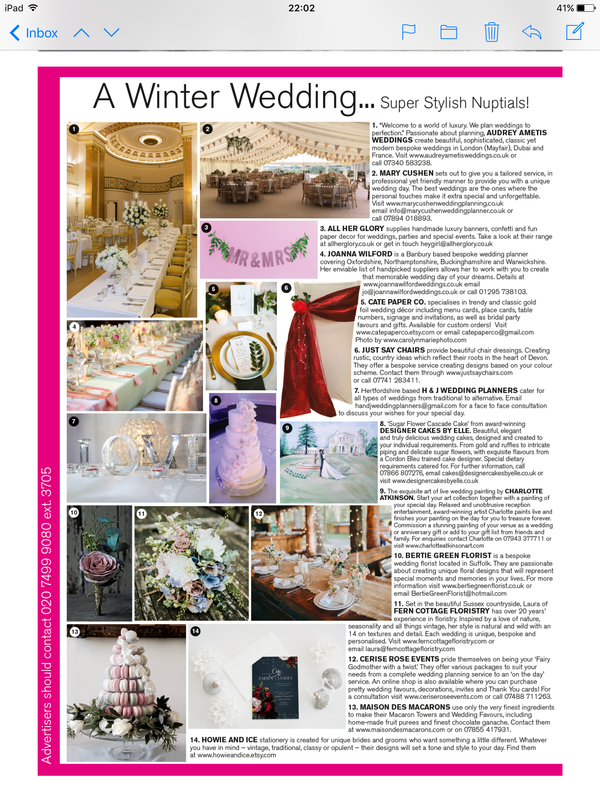 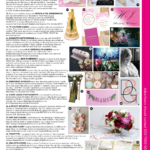 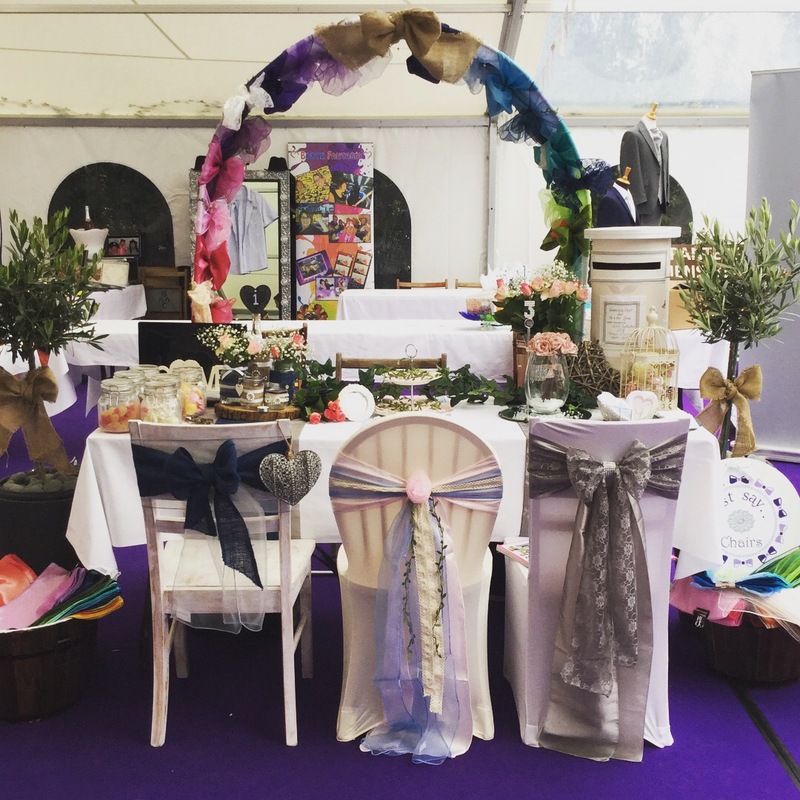 Sarah and Nicole have organised their own events and want to share their passion and creative skills with you when you’re planning your own wedding or special occasion. 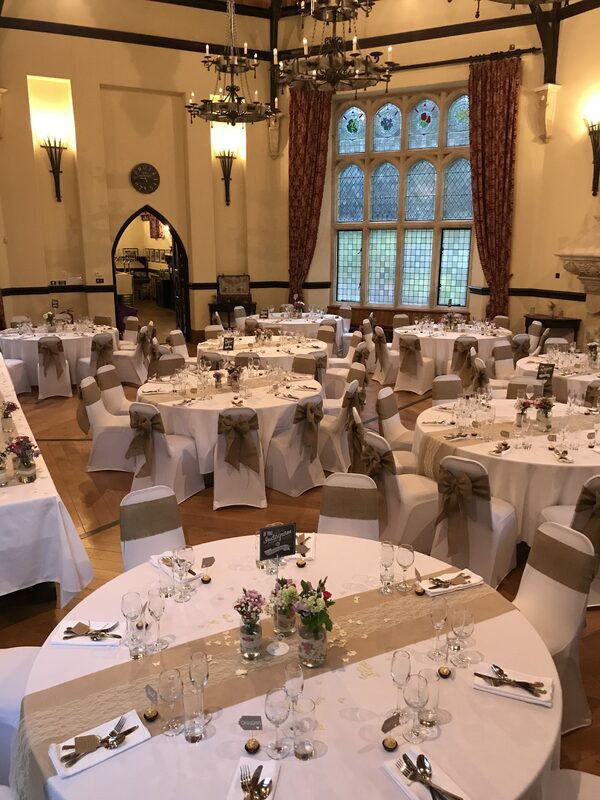 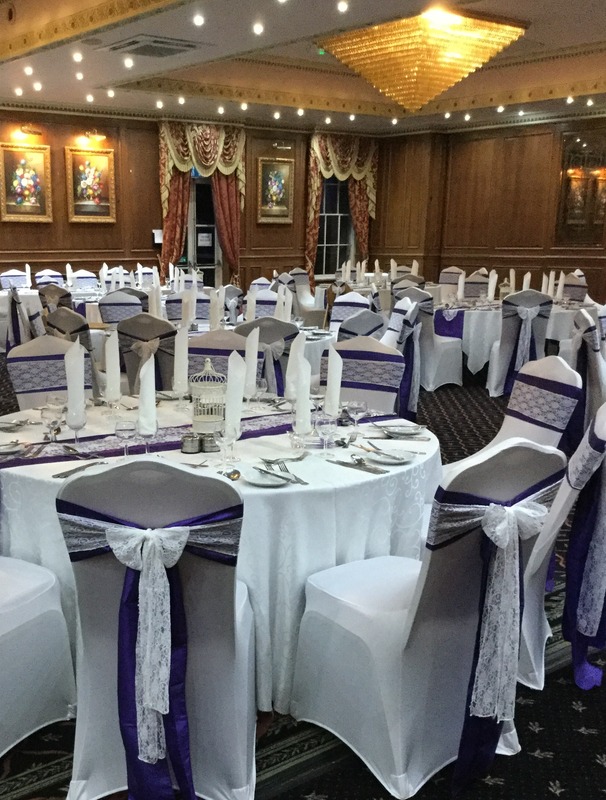 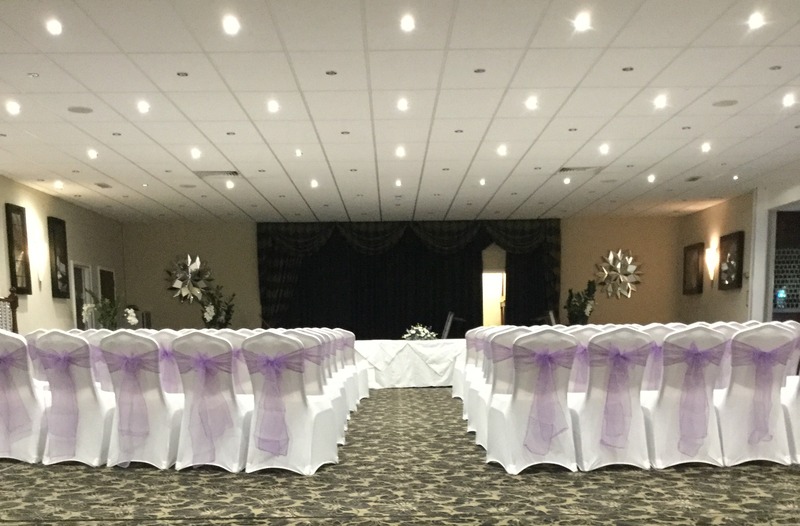 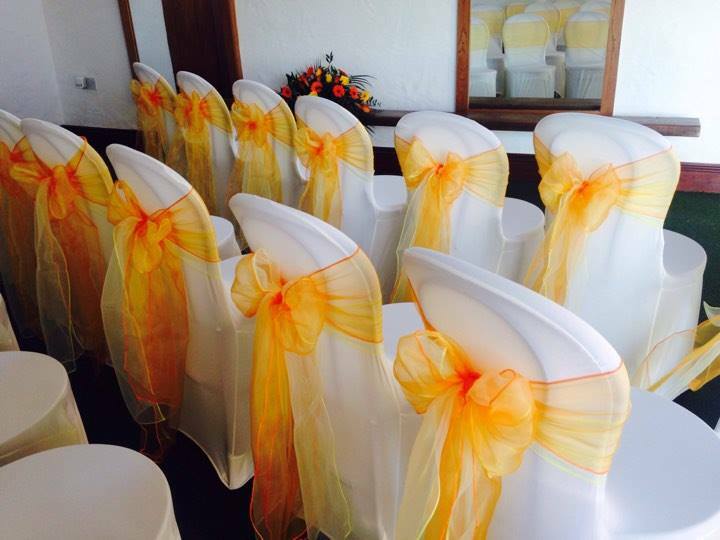 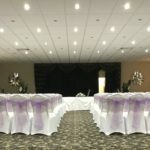 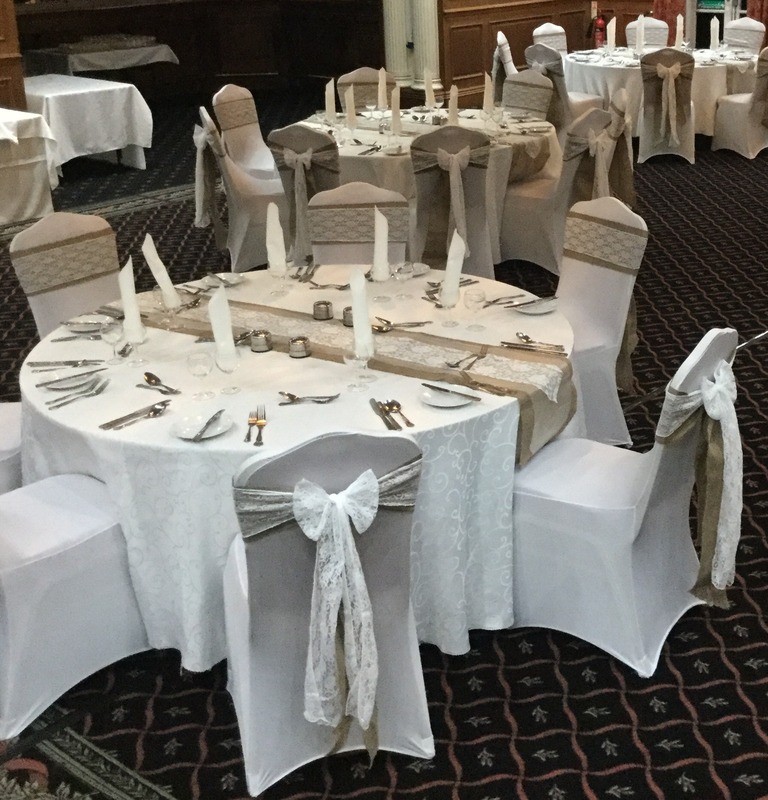 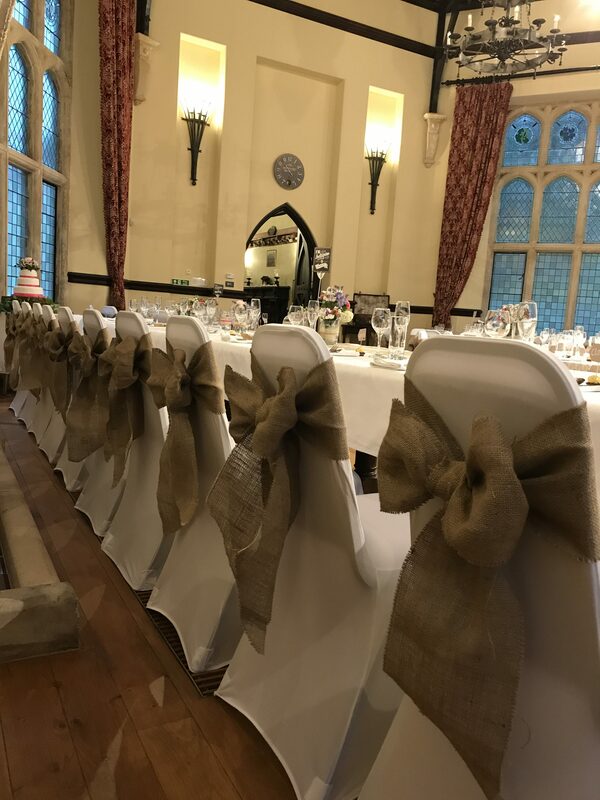 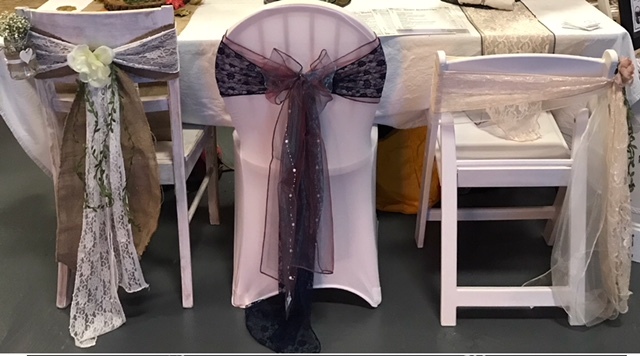 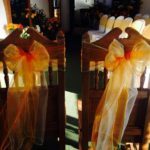 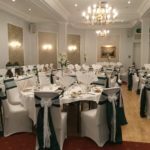 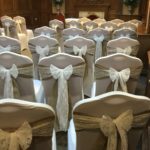 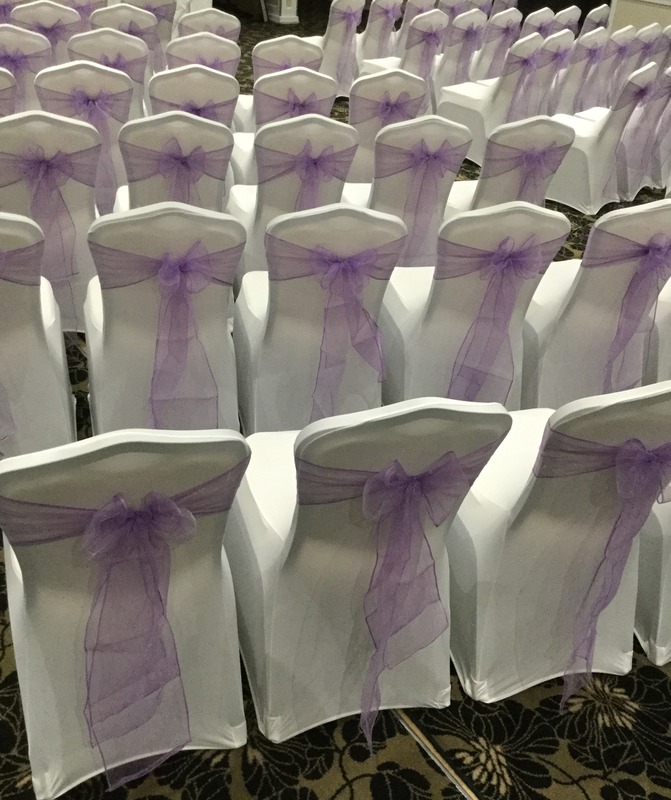 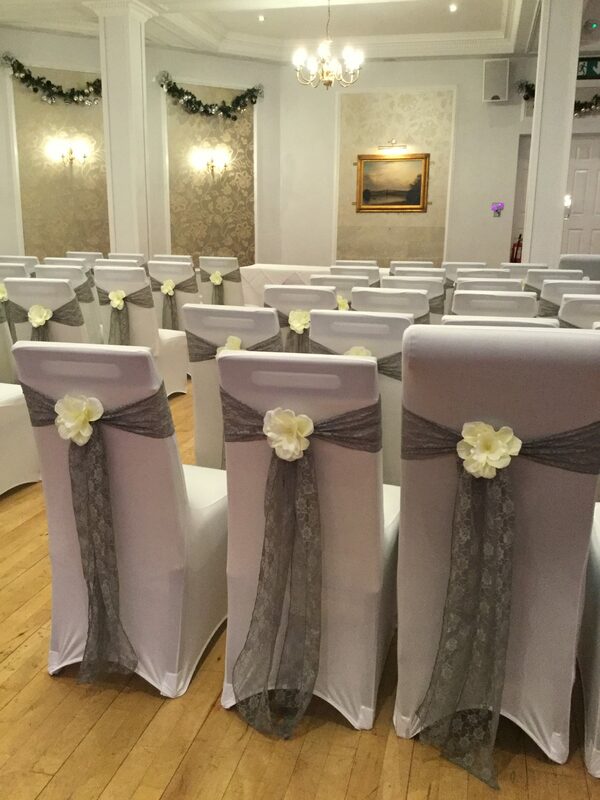 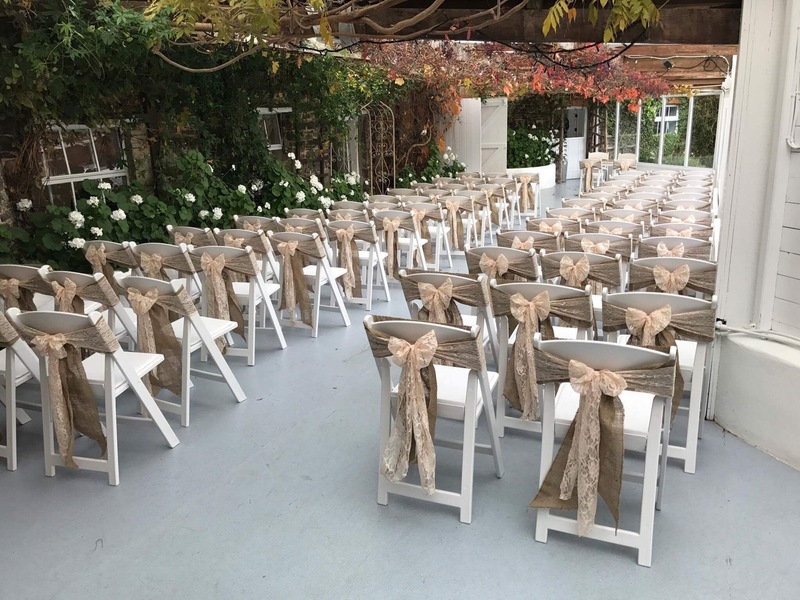 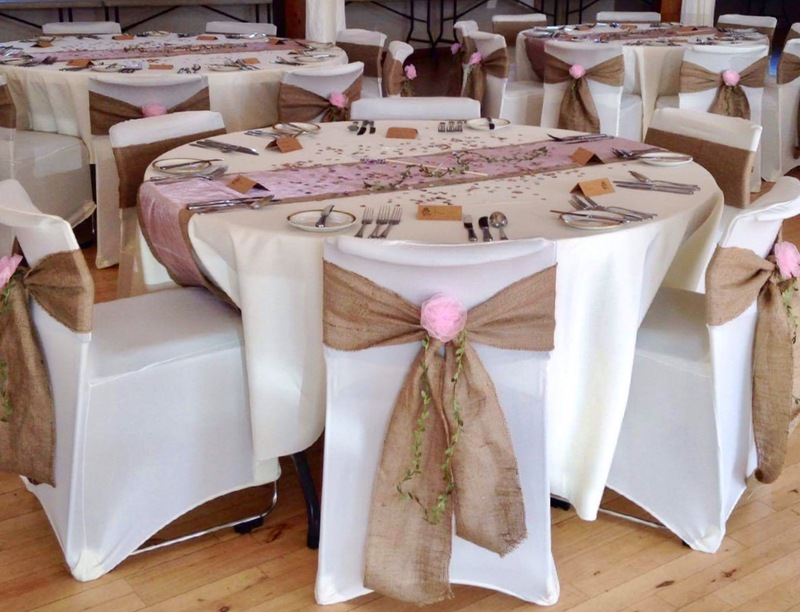 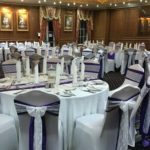 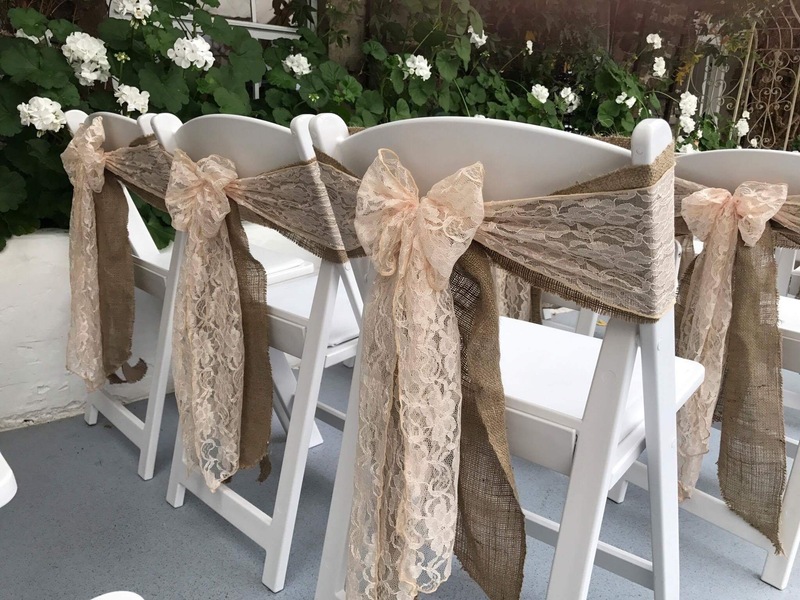 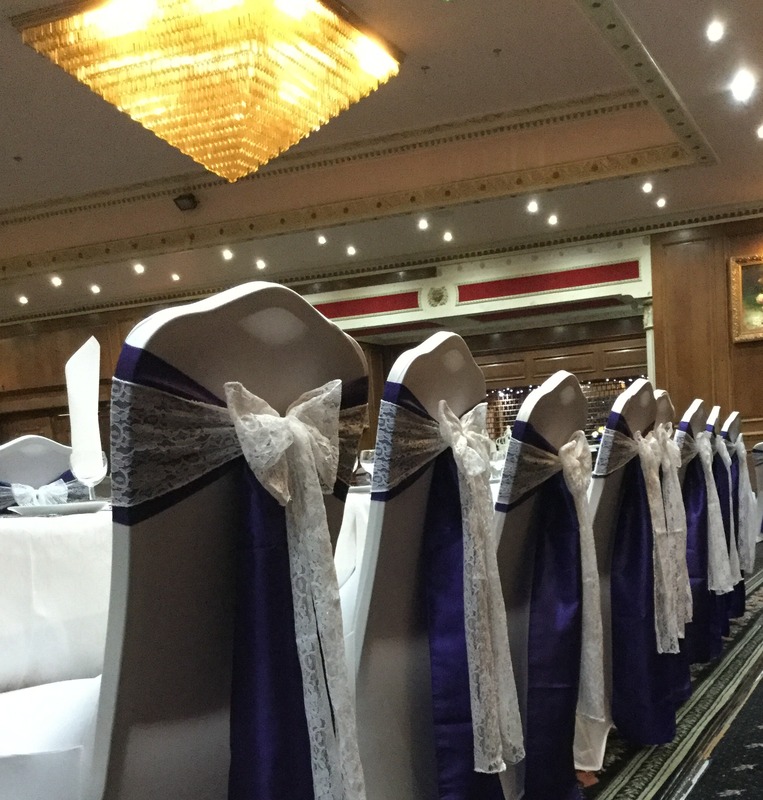 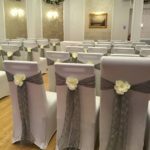 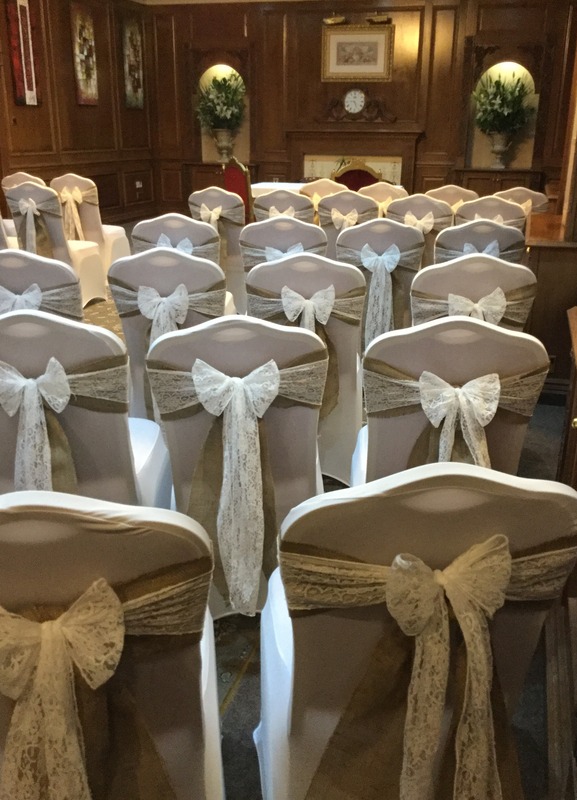 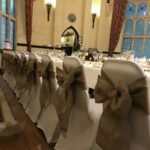 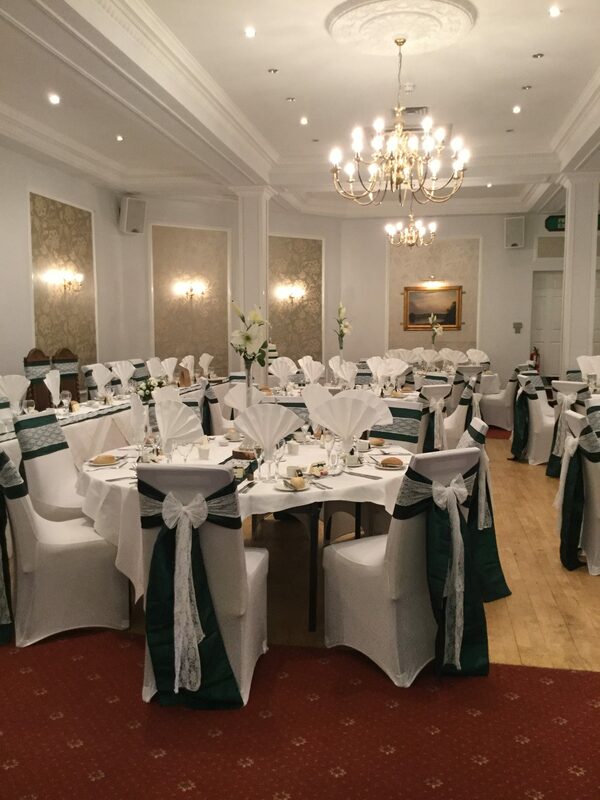 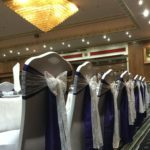 Our business aim is to supply chair covers with beautiful sashes to match your chosen colour scheme and offer assistance with other ideas you have in mind for the occasion. 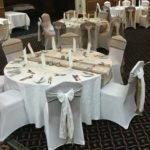 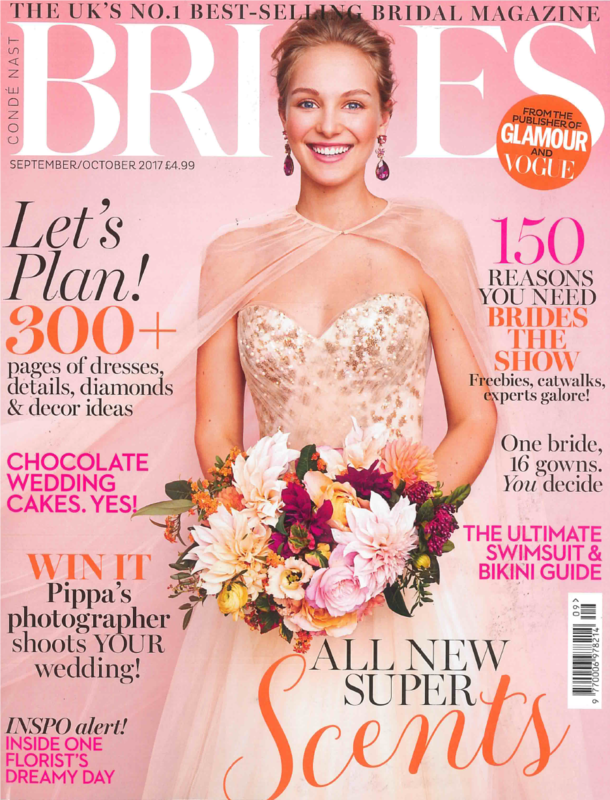 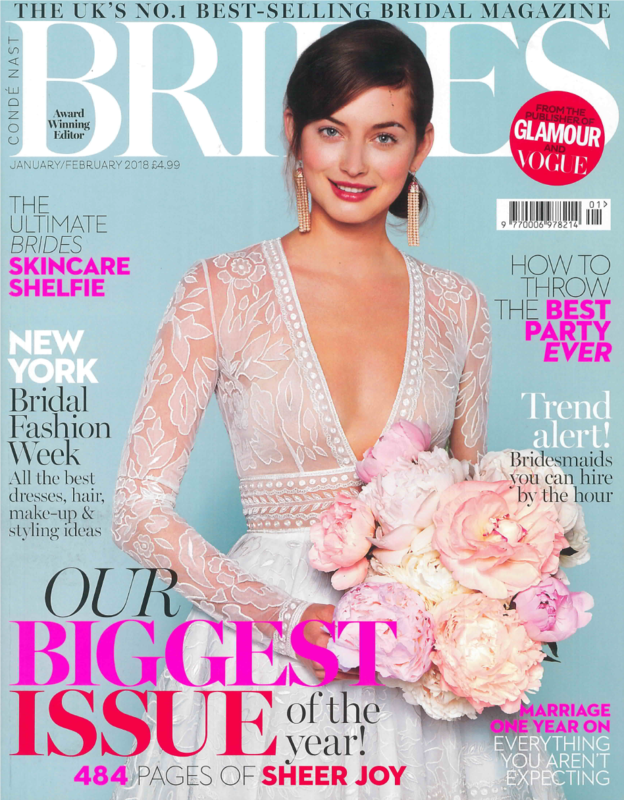 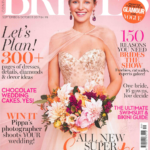 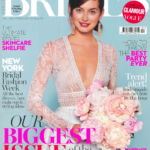 Are you getting married or are you organising a party to celebrate an anniversary, christening, birthday or maybe it’s a charity event? 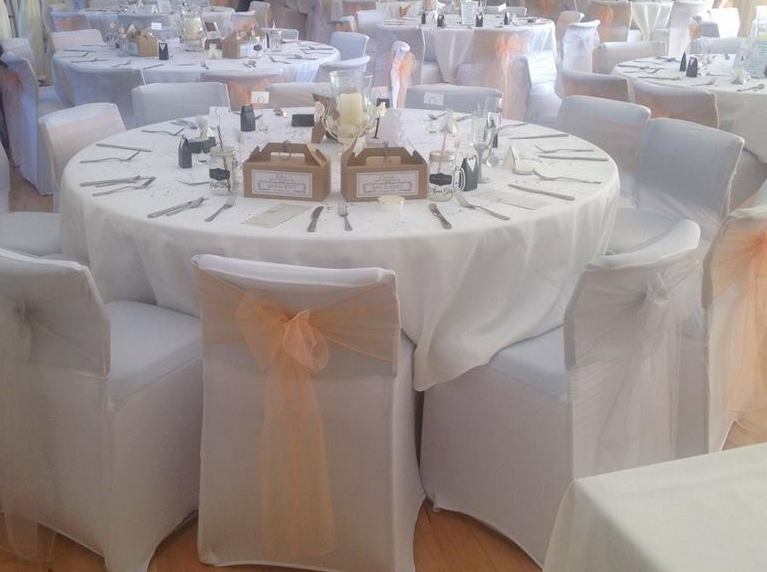 Just say chairs can help you find the perfect design and fabric that will suit any theme or colour scheme. 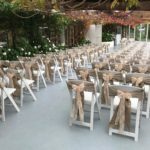 We can even look at adding accessories that will make your event unique. 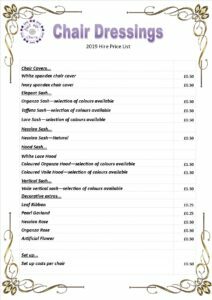 Please take the time to view some of what we have to offer and don’t hesitate to contact us if you have a query.